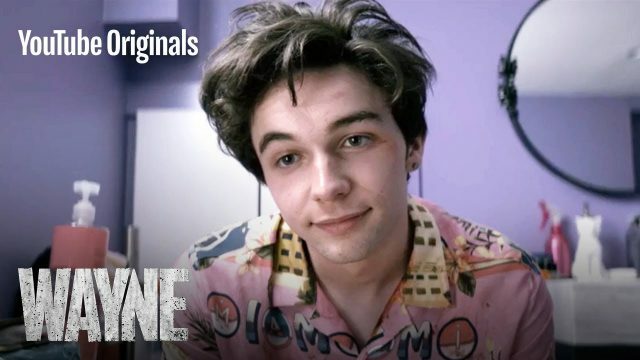 YouTube Originals has released a new promo for their upcoming action comedy series Wayne, featuring new scenes from the show. The video spotlights the blossoming romance between Wayne and Del and the incoming conflicts that will affect their unusual relationship. Created by Deadpool writers Rheese Rees and Paul Wernick, all ten episodes will be available for streaming next week on January 16. Check out the video below! The post Wayne and Del Aren’t Your Average Couple in Promo for YouTube Series appeared first on ComingSoon.net.